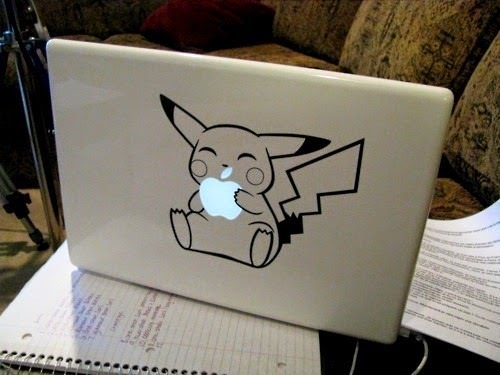 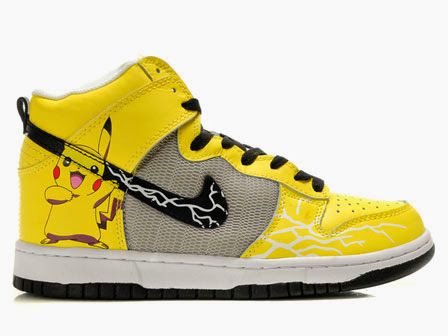 Crookedbrains presents to you a collection of 'Coolest Pikachu Inspired Products and Designs' from all over the world. 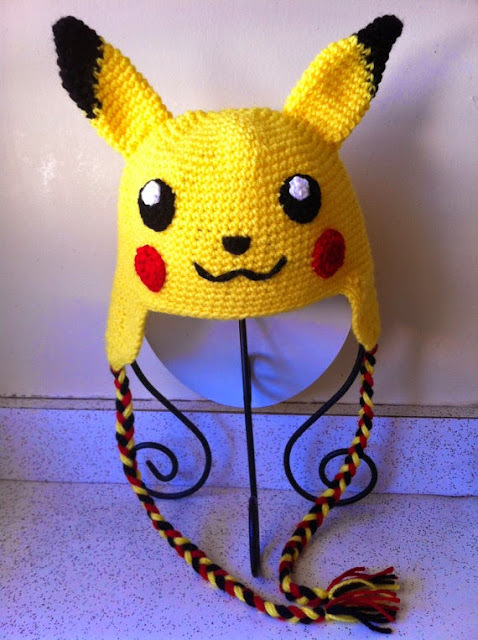 Pikachu Inspired Hat: This crocheted Pikachu inspired hat with earflaps keeps you warm and perfect for photo prop and for costume party. 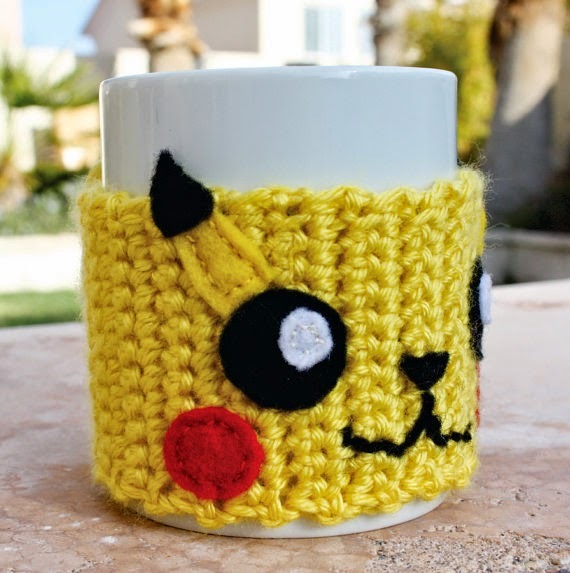 Pikachu Inspired Coffee Cup Sleeve: This cool crochet coffee cup sleeve inspired from Pikachu lets you enjoy your coffee while insulating your hands. 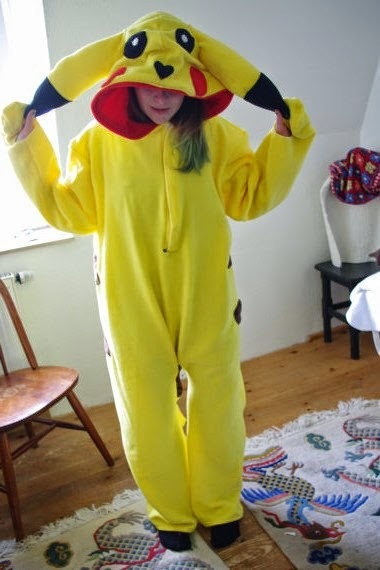 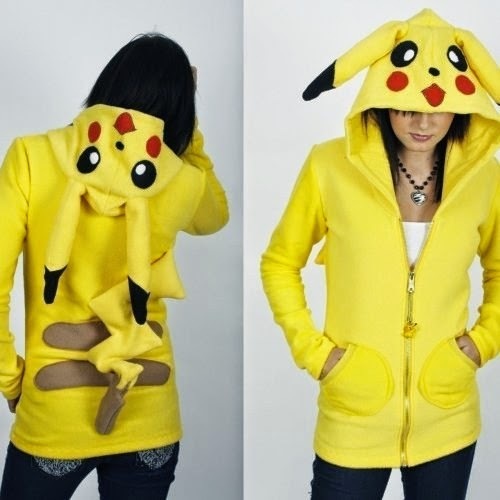 Pikachu Hoodie: This cool Pikachu hoodie has 2 front pockets. 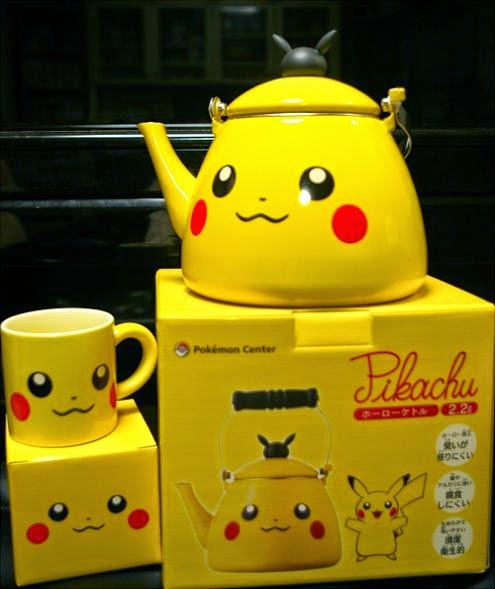 Pikachu Inspired Kettle: This Pikachu inspired tea kettle looks really cute. 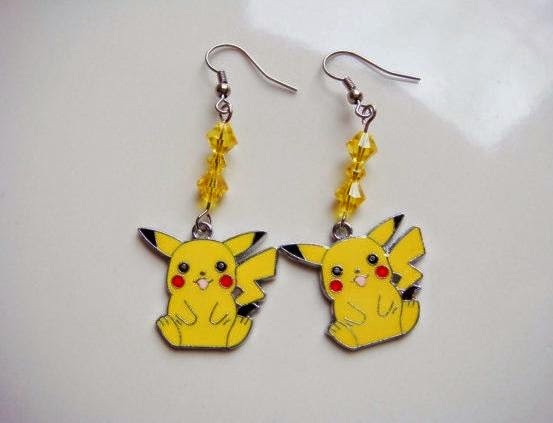 Pikachu Earrings: These cool Pikachu earrings measures approx. 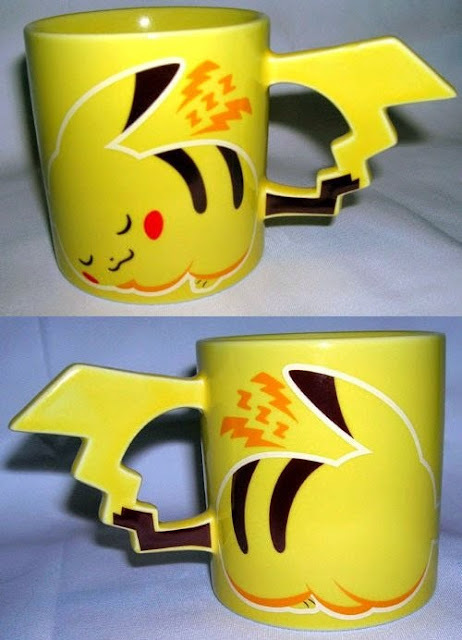 .75" and the total length is 2" and comes in three options. 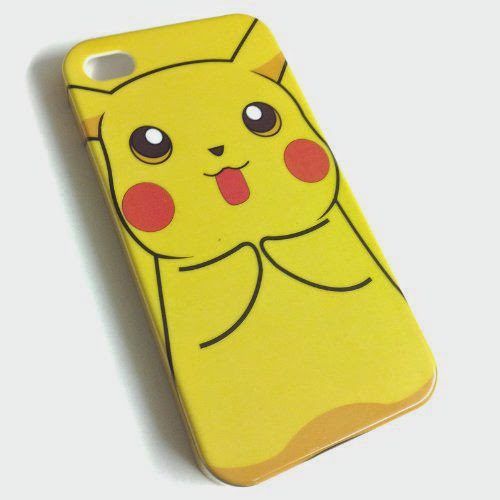 Pikachu Inspired Gadget Case: This adorable Pikachu case keeps your iPhones, iPods, droids and other MP3 players safe. 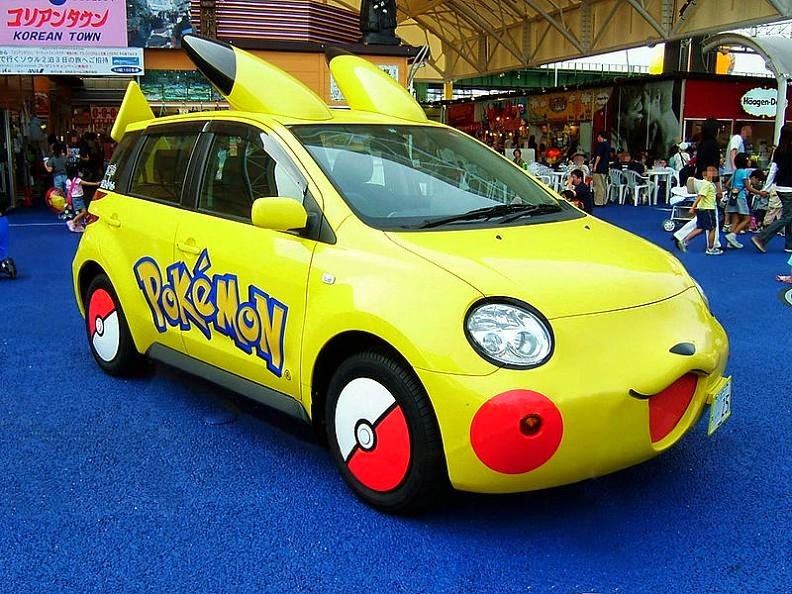 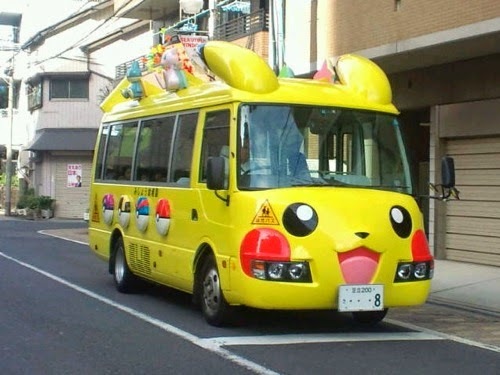 Pikachu Inspired Car: This Toyota ist is customized to resemble Pikachu. 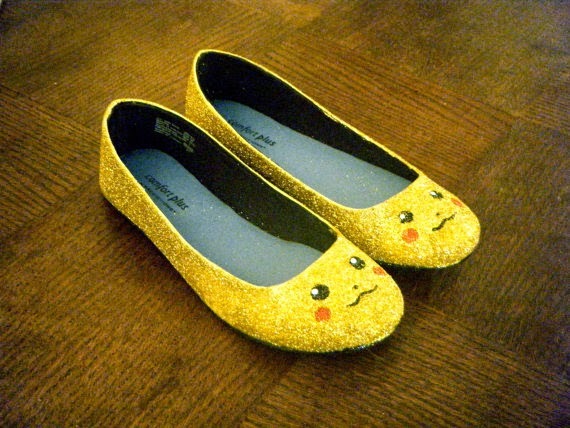 Pikachu Inspired Shoes: These yellow shoes come with Pikachu print on them. 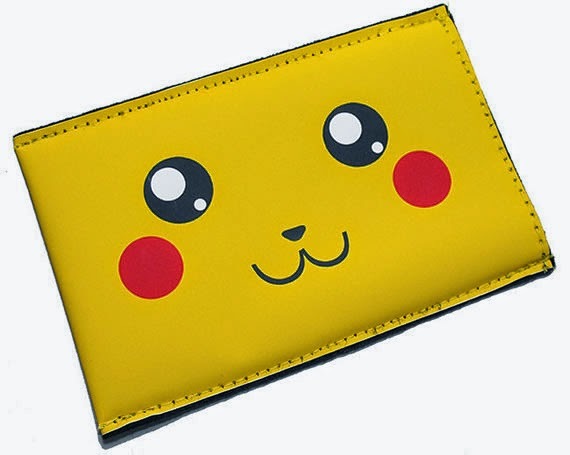 Pikachu Inspired Oven Mitts: Now who wouldn't like to have these cute oven mitts?